The New WebsiteIf you haven’t been by the website recently you’ll be amazed at the new style and features waiting for you. From a new shopping cart that can help you put together a great itinerary, to a fantastic new color scheme and photos, the website now reminds one of Italy... classic and breathtaking. Italy Tour for the Modern GoddessA journey through Italy designed for the modern Goddess will inspire and captivate as one discovers the amazing women in Italy’s past; women who shaped the culture of their world. You may find your inner Goddess awakened while enjoying the relaxing veranda at a charming borgo in Tuscany, in a lotus position within a magnificent yoga space, or in quiet reflection admiring the Birth of Venus with your own eyes. The Inferno TourDann Brown's novel INFERNO provides the inspiration for this incredible tour. 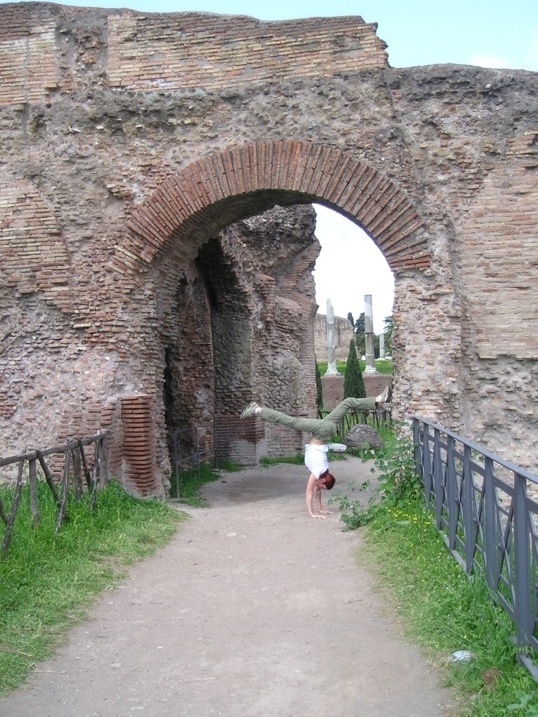 Rome is the eternal city of secrets and this tour will delve deep into the mystery. The secret connection between the Divine Comedy and the paintings of Botticelli will be explored. You will also visit the Paradise Gates , Baptistery, and the Duomo of Florence as the hidden meaning and symbolism of these sites is revealed. Highlights of tour include: Palazzo Vecchio- Florence's town hall, the Salone dei 500, and the secret passages of the Duke of Athens. In the Palazzo Vecchio, you will have a chance to admire the balconies, Hall of Maps, and Dante's death mask. For fans of the Brown novels or just lovers of ancient mystery and symbolism, this tour of Rome's ancient secrets is not to be missed. Copyright © 2013 Cultural Italy Inc., All rights reserved.